Amnesty International, Human Rights Education Associates (HREA) and Soka Gakkai International (SGI) are the original members of HRE 2020. 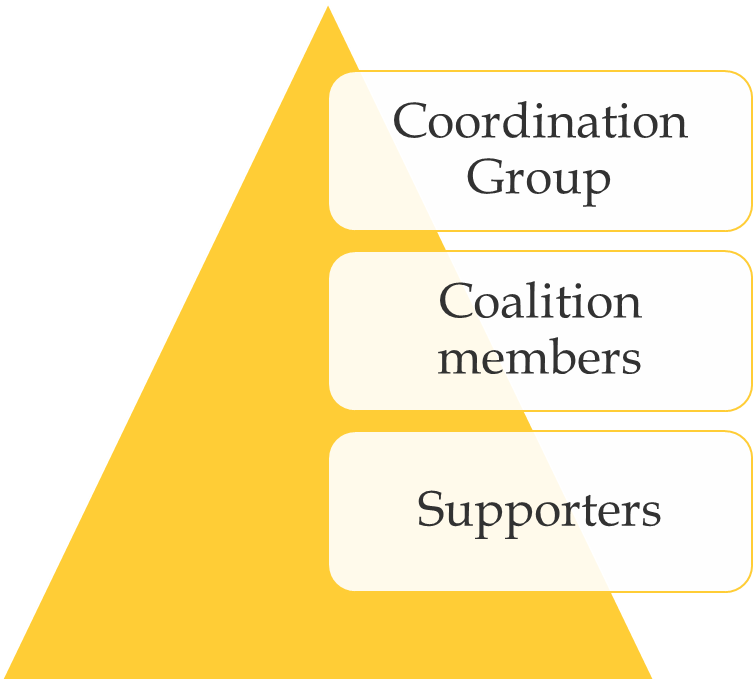 The structure of the coalition consists of the Coordination Group, Membership and Supporters. In addition, the coalition may establish working groups on specific projects. Current members of the Coordination Group are HREA, Raoul Wallenberg Institute and SGI. Members of HRE 2020 Coalition are key civil society organisations that are committed to strengthening the implementation of international human rights education commitments. 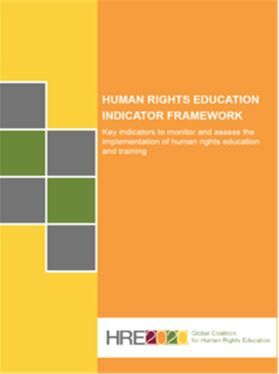 These organisations work actively together to ensure a systematic monitoring of government implementation of human rights education provisions in international human rights instruments, including the UN Declaration on Human Rights Education and Training, and the World Programme for Human Rights Education. Members are expected to share their experience of reporting on human rights education with the coalition and contribute to strengthening the global coalition. 1. Annual self-reporting to the Coordination Group to demonstrate the work they are doing on human rights education and human rights educations reporting in particular. 2. Attending periodic members meetings that are conducted remotely on issues relevant to HRE 2020. Supporters of HRE 2020 are organisations or individuals who support the mission of the coalition but are not necessarily actively involved in human rights education reporting or advocacy. Supporters receive HRE 2020 communication material and pledge their support for the HRE 2020 mission statement.